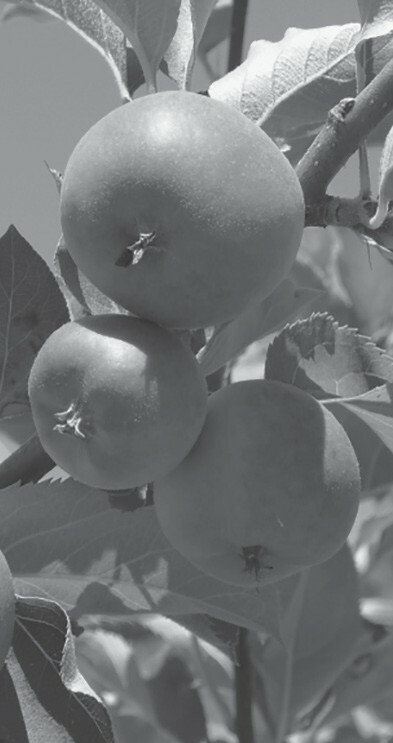 Now is the time to fertilize fruit trees. Every old home place has a few fruit trees. Back in the day, one couldn’t just take off to the grocery store to purchase fruit, so folks grew their own. I remember my grandparents had a red June apple that was delicious. They had Montmorency cherry trees, Kiefer and Orient pears, and a couple varieties of pecans as well. They also raised peaches on the farm. One of my favorite foods was Grandmother’s pickled peaches. What a treat! It’s the time of year to begin to fertilize fruit trees. I recommend putting fertilizer out in split applications. Apply half now, and the other half around the first of May or early June. In the absence of a recent soil test here are some general recommendations for tree fertilization. 2 pounds of 8-8-8 per tree per year of age up to a maximum of 12 pounds per tree, split into two applications. 1 pound of 8-8-8 per tree per year of age up to a maximum of 7 pounds per tree, split into two applications. 2 pounds of 8-8-8 per tree per year of age up to a maximum of 10 pounds per tree, split into two applications. 2 pounds of 8-8-8 per tree per year of age up to a maximum of 120 pounds per tree, split into two applications. ¾ pound of 8-8-8 per tree per year of age up to a maximum of 7 pounds per tree split into two applications. ½ pound 8-8-8 per tree per year of age up to a maximum of 7 pounds per plant applied as soon as they leaf out, which should be around mid-April. Muscadines are native grapes. 2 quarts 8-8-8 per 100-foot row, after harvest, then again in September. ¼ pounds of 8-8-8 per plant per year of age up to a maximum of 2 pounds per plant, applied in two applications. Always use ammonium forms of nitrogen such as ammonium sulfate or organic forms such as cottonseed meal or blood meal. Never use the nitrate forms of nitrogen, they will burn up your plants. If you have a source of organic fertilizers you may substitute them for 8-8-8. Be careful when using any manures or hay coming off of pastures where Grazon has been applied. The active ingredient may still be active and can damage your desirable plants. This is just a general guide. To be more accurate, and assess the pH in your orchard, pull a soil sample. Indicate you have a home orchard and it will spell out exactly how you should fertilize your plants. For additional information or to obtain soil sample materials, contact the Extension office at 274-2129.